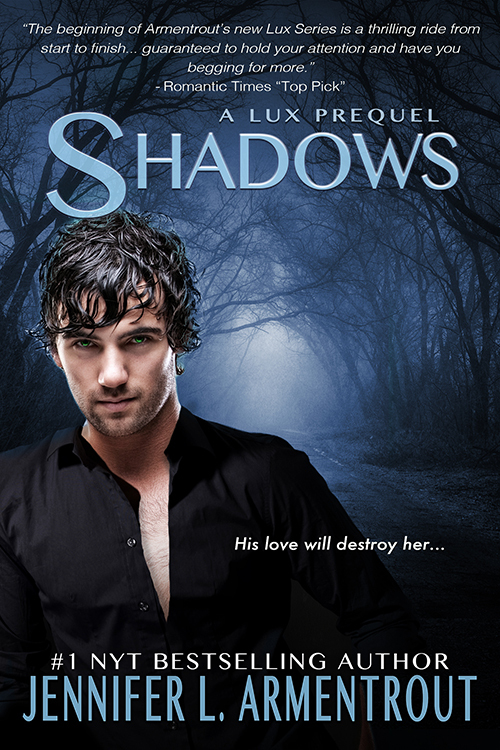 You Are Here: Home » Around the Web » Cover Reveals: Opposition and Shadows by Jennifer L. Armentrout! 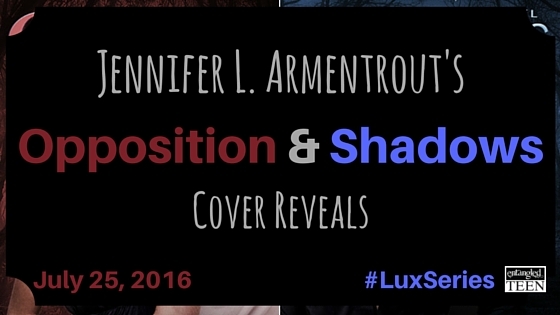 Cover Reveals: Opposition and Shadows by Jennifer L. Armentrout! # 1 New York Times and # 1 International Bestselling author Jennifer L. Armentrout lives in Martinsburg, West Virginia. All the rumors you’ve heard about her state aren’t true. When she’s not hard at work writing. she spends her time reading, watching really bad zombie movies, pretending to write, and hanging out with her husband and her Jack Russell Loki.